We specialize in providing photo booth rental service to the Lincoln and Omaha, NE, plus surrounding areas. Our photo booth called, MemoryBox has great lighting so your pictures are guaranteed to come out sharp and beautiful! Our photo booths use high quality digital technology, including a large touchscreen monitor, Canon digital camera, and a professional dye sublimation printer. 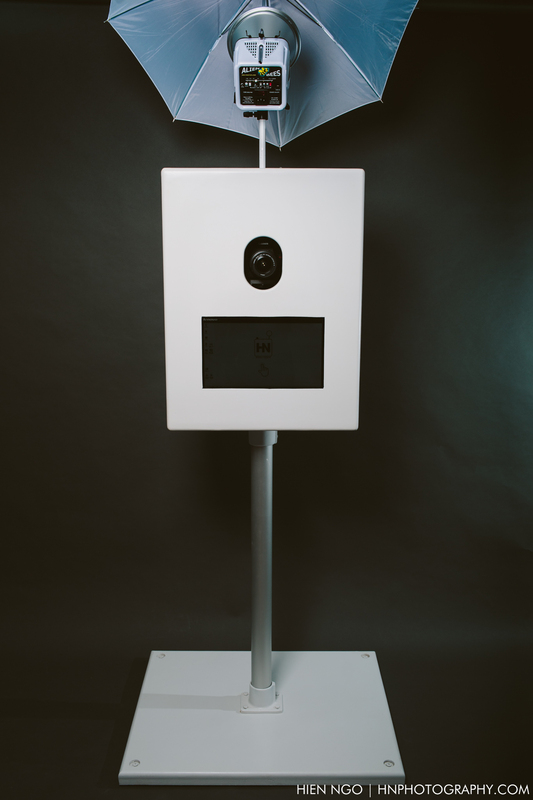 The printer produces commercial grade prints in eight seconds where other photo booth companies could take minutes! We have other features such as an additional monitor that has a running slideshow of all the photos taken. Our booth even comes with an iPad where guests are able to email or share their photos on social networks during the event! We also take pictures, visit HN PHOTOGRAPHY for more information. We would love it if you could leave us a review on Facebook and Google! Thank you in advance. This is our digital images only selfie booth. 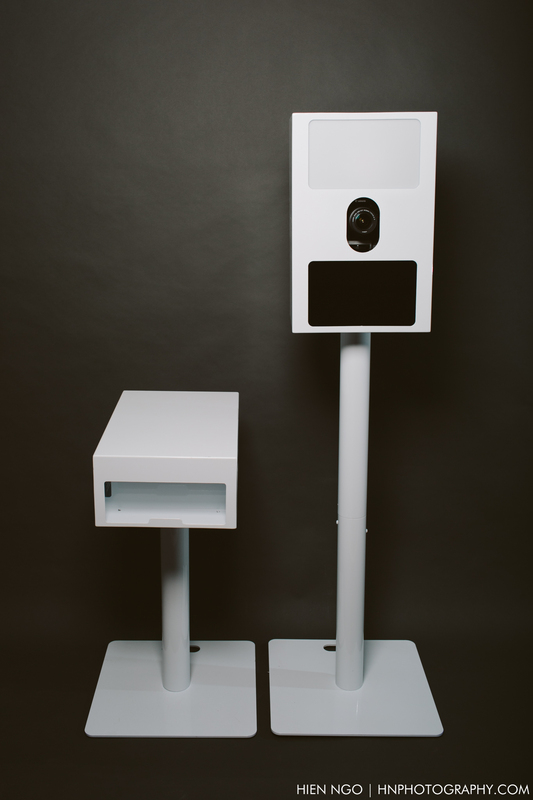 Guests are able to capture short video clips or still images using the booth. Once completed, they can send it to themselves then share it with all their friends on social media. It is very user friendly and loads of fun. Email us for more details. We provide different options for rental whether you want it staffed or for self service.